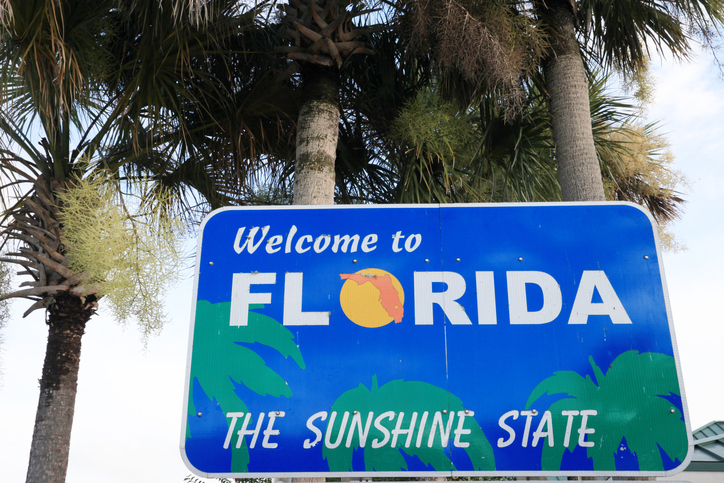 When it comes to investment housing markets, it seems the sun shines best on the Sunshine State. According to the inaugural “power rankings” of the top U.S. investment housing markets by HomeUnion, an Irvine, Calif.-based online real estate investment management firm, Tampa and Jacksonville came in first and second place for this distinctive sector within single-family rental (SFR) housing. HomeUnion borrowed a football analogy in ranking the 31 metro markets surveyed for its analysis, using demand drivers including employment, rent growth and turnover time for having strong offenses while metrics that would enable long-term renters including rent-to-income ratio, apartment construction and single-family permits were deemed as having strong defenses. Joining Tampa and Jacksonville in the top 10 were San Diego, Dallas, Atlanta, Minneapolis, Chicago, Pittsburgh, Denver and Miami. Milwaukee came in last among the 31 markets in this analysis.